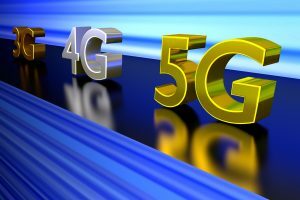 According to FierceWireless, the promise of 5G wireless networks is autonomous cars, remote surgeries performed by doctor’s miles away, and even augmented reality services. 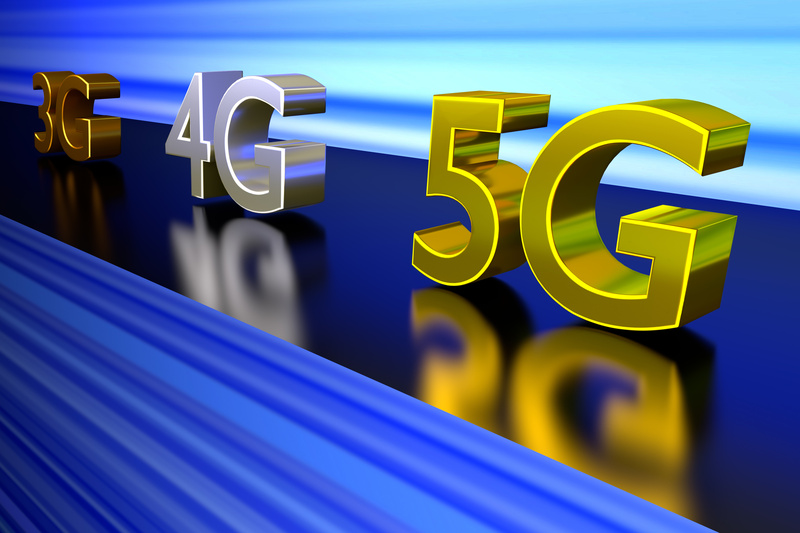 The key to making 5G mainstream and accessible to users worldwide, however, is affordability. Prices will need to come way down before we see this technology take flight. The biggest bottleneck right now is video consumption. 60% of all mobile data processed in 2016 was video. If carriers can resolve the challenges of scaling to demand then 5G promises to deliver an incredible promise: high-speed, reliable bandwidth anywhere. The big race now is how fast each of the carriers can put together a viable network solution and start rolling out 5G services in urban areas. The delivery of an all-5G network will open up markets for new devices and next-generation digital experiences.